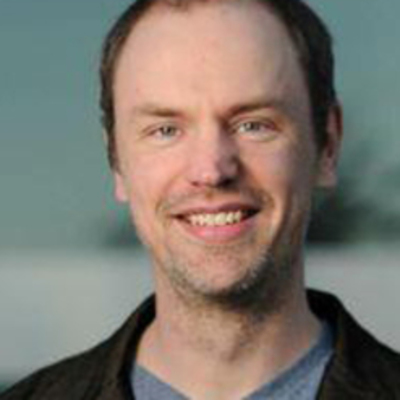 Todd Morey co-founded The Rackspace Cloud with Jonathan Bryce. In over a decade at Rackspace, Todd has provided design, strategy, and guidance towards the launch of several major Rackspace products, from the first customer portal to the current portfolio of Rackspace Cloud offerings. Todd currently works to evangelize OpenStack (the open source cloud software platform), mentor students, and assist web-based startups.